We are proud to welcome you to Tampa’s premiere fitness and aquatic center. The complete renovation of the historic Fort Homer Hesterly Armory into the Bryan Glazer Family JCC has resulted in a fun and easy way to get into shape. 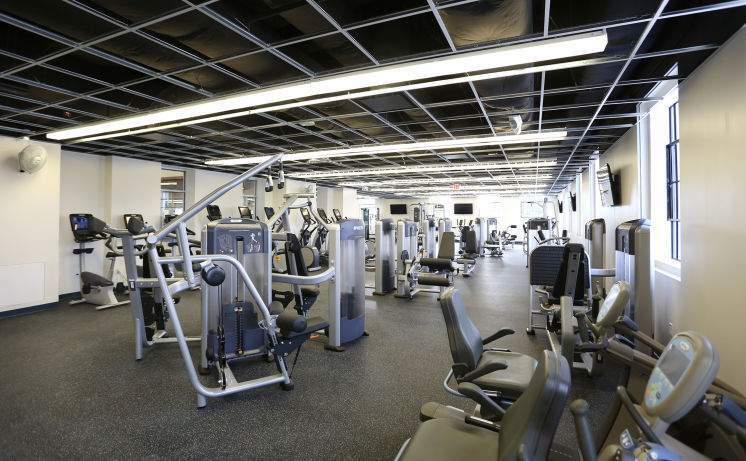 Our 50,000 sq feet fitness and aquatics center, gymnasium and indoor track, yoga, spin, Pilates, and Group Ex classes. Add to that our dynamic and experienced team of instructors, certified personal trainers, and wide array of fitness and mind body programs and you have an experience that can’t be found anywhere else in Tampa. Please call 813.575.5900 or email membership@bgfjcc.com .